Visited the St. Joseph the Worker Cathedral yesterday and attended the 5:00 PM Eucharist as well. It's located at the heart of Tagbilaran City just across the National Museum and the park. Although it's very accessible tourist don't usually drop by here. Why? 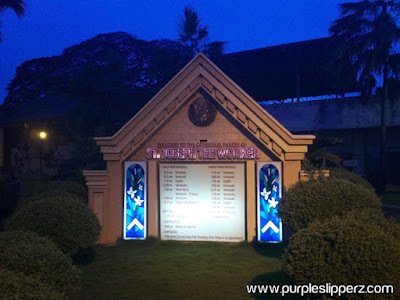 simply because it's most of the time not included in tour itineraries, compared to the famous Baclayon Church and Loboc Church where the Loboc Boys Choir is in. The Cathedral church is one of the oldest Church in bohol, just like the Baclayon Church. 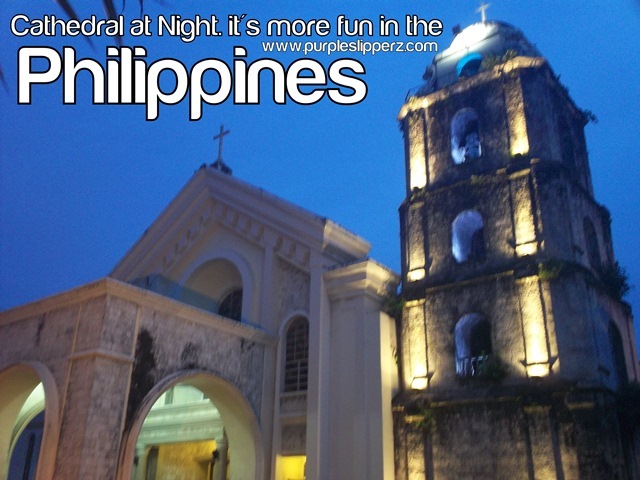 However, compared to Baclayon Church, the Cathedral have undergone numerous renovations and modernization of the interior. But the old structure remained the same. There were already add-ons or extensions in the building. 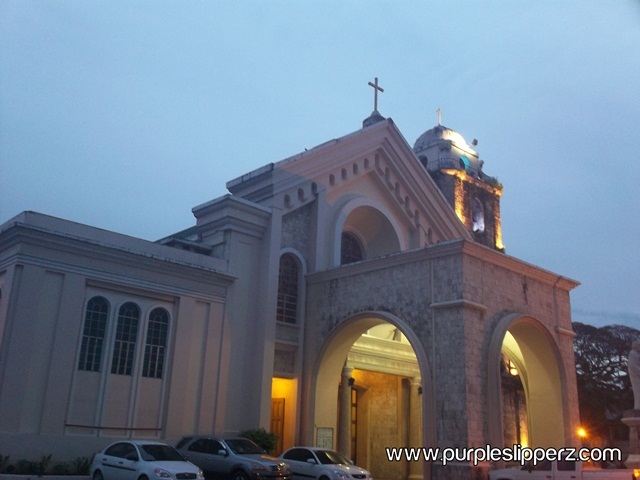 The church is just a block away from the BQ Mall, Carlos P Garcia Avenue. 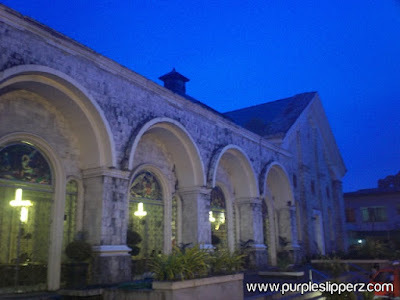 It's the adjacent building of the Bohol National Museum, after the rotonda. If you are checked in within the "sentro" of Tagbilaran City, the tricycle fare would only cost Php 8.00. Great post! I love your photos. I really like that church. first time I went there its very solemn mass I attend. I miss BOHOL, really!